Prepare to be surprised! Our autumn 2019 tour takes you through the back roads of Italy to discover the unexpected riches of the Emilia Romagna region in northern Italy. We follow the path of the ancient Roman road that leads us from Parma through to Bologna and on to the Byzantine influenced town of Ravenna, immersing ourselves in a sophisticated food culture, beautiful architecture and a wealth of art treasures. Arrive in Parma at your leisure. We meet in the afternoon for an aperitivo followed by a welcome dinner. In the morning we visit the religious centre of Parma, unusual in that it is one of the few remaining discrete groupings of religious buildings in Italian cities. The piazza mirrors the temple layout from Roman times, and contains the duomo, with its fabulous frescoed cupola by local artist Correggio, and the octagonal baptistery as well as a monastery and religious administration buildings. 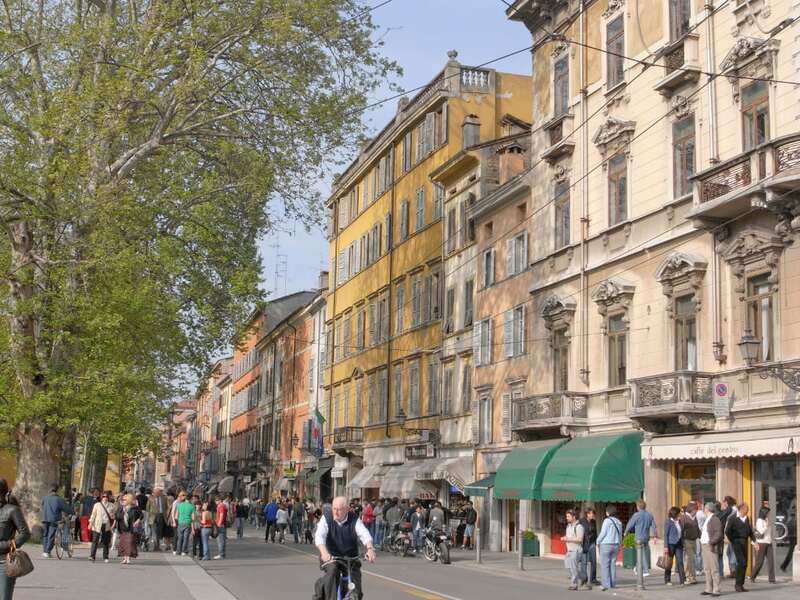 The afternoon is free for you to explore the sophisticated shopping streets of the city or perhaps wander along the river and through the Parco Ducale. This morning we drive out to Torrechiara through the agricultural landscape that is the heartland of Parma ham, tomato production and Parmesan cheese. The castle was built as a love nest rather than a defensive structure and is set in an exquisitely beautiful landscape among rolling hills. We have lunch at a local trattoria where we can try some of the regional specialties and then return to Parma. In the afternoon we visit the magnificent Palazzo Pilotta, a ducal palace and administrative centre that now houses an art gallery and archaeological displays as well as the Teatro Farnese, a fascinating wooden theatre that was originally built in 1618. We drive to Mantova this morning to see the incredible fortified palace that was built in stages by the Gonzaga dynasty between 1500 and 1700. The highlight of the castle is the Bridal Chamber with its extraordinarily beautiful frescoes by Mantegna. We return to Parma in the afternoon in time for you to stretch your legs and join the locals as they indulge in a gelato and early evening stroll. This morning we move on to Bologna, stopping along the way in the charming small city of Modena. Here we explore the World Heritage duomo, one of the oldest examples of a Romanesque medieval duomo in Europe. We arrive in Bologna mid afternoon, in time to settle in and get ready for a relaxed evening. 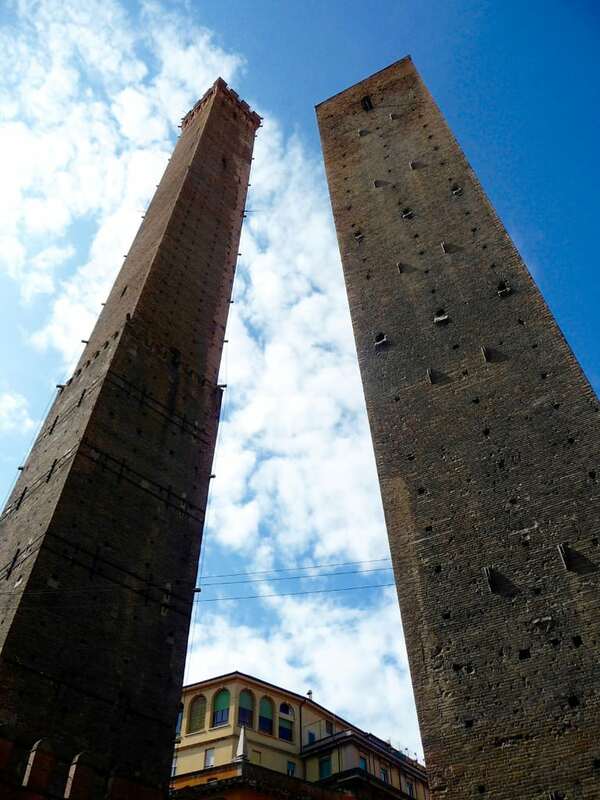 Today we explore the city of Bologna with a local expert guide who will introduce us to sights such as the University of Bologna, the oldest university in Europe, including the oldest university library in the world and the famous dissecting room. Leaving the university area, we stroll through the bustling streets of the market precinct. We leave mid morning to visit the nearby small city of Ferrara, home of the notorious d’Este family. We’ll visit the moated castle, explore the dungeons, call in to the Palazzo Schifanoia to see its frescoed murals and wander through the medieval centre of the city. We’re on the road again today, heading for Ravenna. We stop along the way at Cesena to visit the 1454 Maletestiana library, which is the oldest purpose built public library containing original books in Europe. After lunch we move on to Santa Apolinaire in Classe, once the port town for Ravenna. It has a beautiful duomo with exquisite mosaics all along the sides of the nave that will whet your appetites for the wonders that await you in Ravenna itself. We arrive in Ravenna late afternoon in time for aperitivo and dinner. Ravenna has arguably the world’s most outstanding collection of Byzantine influenced mosaics. They appear in a series of ancient churches around the compact centre of the city. Led by a local expert, we’ll visit the most significant of these sites, including the Basilica of San Vitale, which inspired Charlemagne (who visited Ravenna three times) when he built the Palatine Chapel in Aachen in Germany. We spend our last full day visiting San Marino, the least visited country in Europe. San Marino is one of the world’s smallest and oldest independent states, the sole survivor of Italy’s once powerful city state network. Its fairy-tale castle is set on a hill with lovely views over the surrounding countryside. We reach the end of our journey today. 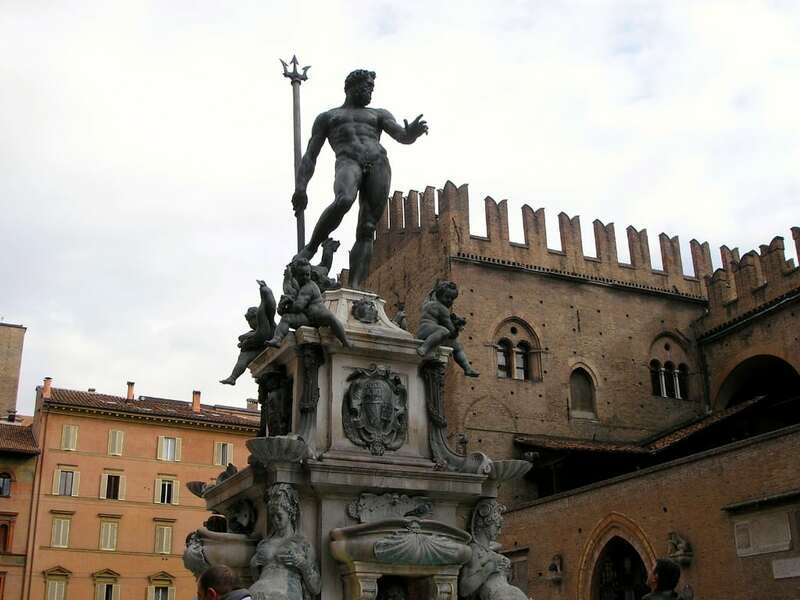 From Ravenna we take you to the international airport or national rail station in Bologna, or you may prefer to get a local train directly to Venice. We say farewell until next time.